At temperatures up to 27 million degrees Fahrenheit, the sun is capable of producing large amounts of energy that can be harvested and modified into usable energy for residential and commercial use. 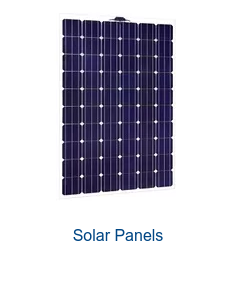 Solar energy is reliable and easy to obtain, making it attractive to numerous businesses globally. In 2018, switching on solar is a trend that's gaining momentum in unexpected places. 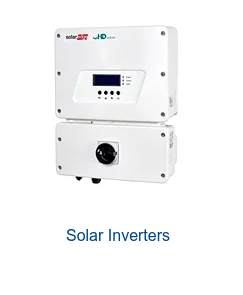 More and more unlikely industries are integrating solar energy into their everyday operations because of its cost effectiveness and reliability. Solar installations are projected to increase by two million in the U.S. by end of 2019 and four million by 2023. With a focus on reducing carbon footprints and increasing energy savings, uncommon businesses are deciding to go green. Here’s how three industries are taking advantage of solar opportunities and transforming the way they do business. The U.S. military is harnessing the sun’s power by implementing solar energy on the battle field. Deployed troops lack resources and need access to off-grid power in remote locations. 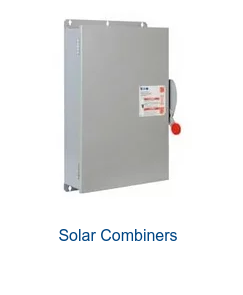 This need has led to increased solar energy use in the field. In fact, military branches utilize a variety of solar equipment, including solar panels, solar tent shields, and solar cell batteries. This equipment does not require fuel resupply, which could put military personnel at risk. Another advantage is its light weight, allowing for easy portability and less restrictiveness for troops. Renewable energy is expected to continue growing, with the Navy, Army, and Air Force focusing on plans to expand the use of solar energy. Twenty-five percent of the energy consumed in military facilities is expected to be sourced from renewable energy by 2025, resulting in billions of dollars being saved over time. At the U.S. Air Force Academy located in Colorado Springs, a 6-megawatt solar system was installed to produce electricity for the facility. This led to savings of more than $650,000 per year. The shift to solar offers the military many benefits such as reduced costs, decreased dependency on fossils fuels, and protection against security issues. Sports teams across the United States are using solar to power stadiums and arenas. Fans attend some of the largest sporting events in facilities functioning solely with energy from the sun. Approximately 70,000 fans watched Super Bowl LI at NRG Stadium in Houston, TX where solar panels are used creatively in an electric vehicle charging lot, a transparent solar canopy at the main entrance, and two solar pedestrian bridges linking the main parking lot to the stadium. Not to be outshined by a football stadium, Indianapolis Motor Speedway (IMS) in Speedway, Indiana, has one of the largest solar systems among U.S. sports complexes. The IMS Solar Farm’s 11.2 Megawatt solar system generates affordable energy through a Power Purchase Agreement (PPA) for not only the sporting facility, but for the local businesses and 2,700 central Indiana homes. Solar energy is a sensible choice for the sports industry. Turning the solar switch helps reduce environmental damage and decreases risks associated with climate change. These successes have led to 25 stadiums, arenas and raceways located in 12 states to invest in solar equipment. Thanks to these installations, facilities reduced the use of nearly 22,000 metric tons of carbon dioxide. Bright futures aren’t just for students these days – thanks to the help of the sun, schools across the country are transitioning to solar power. A school building’s flat rooftop design enables easy installation of solar photovoltaic cells or solar thermal systems. Utilizing solar power in schools helps protect the environment, reduces water usage, and provides teachers with unique teaching opportunities. One major advantage is decreased costs. A report by The Solar Foundation found that if 450 school districts installed a solar PV system, they could save $1,000,000 over thirty years. Because of the potential savings, many schools are eager to benefit from the sun’s natural power. In fact, William S. Hart Union High School District in Santa Clarita, CA has saved over $1,000,000 in the first two years of a solar initiative spread over nine schools within the district. The schools are located in Southern California, where sunlight hours are optimum for producing solar electricity. Some of the world’s largest industries are operating efficiently thanks to solar energy. Falling solar costs make this energy source more accessible now than ever before. These decreased costs also mean major benefits for businesses. Some of these include reduced operating costs, a reliable energy source, reduced consumption of fuels, and tax incentives. From small to large organizations, industries are being transformed by the sun’s power. Article originally published August 4, 2017, and updated for accuracy and relevance. 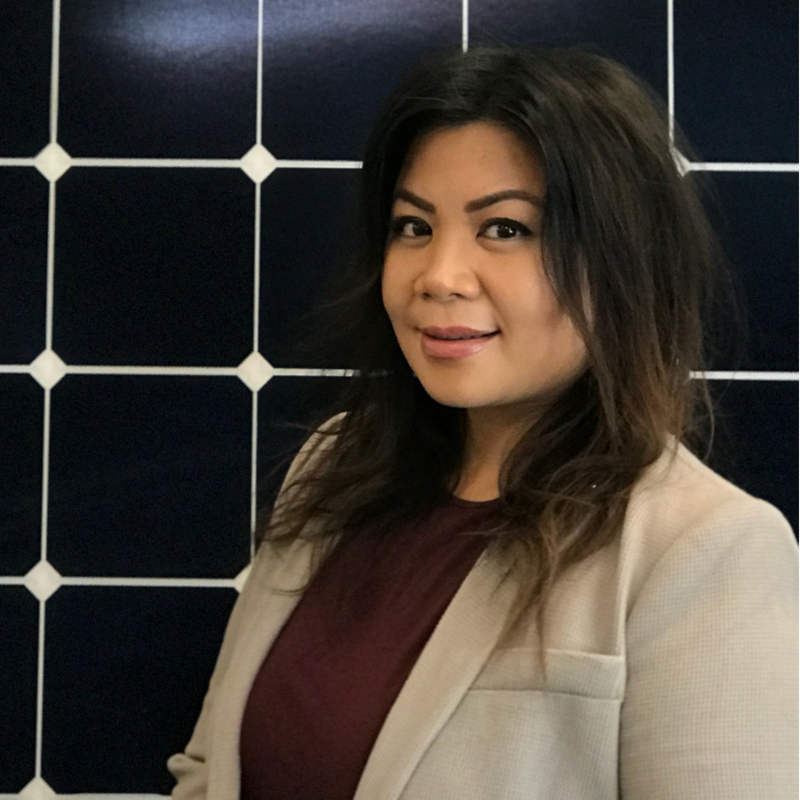 Stella Isbell has been working in the solar industry for 16 years, working with the Renewables Team at WESCO Distribution since 2014. At WESCO, Stella commits to growing the segment to become the nation’s leading renewables distributor as a National Functional Support Manager. There really hasn’t been a better time to embrace smart lighting. In both subtle and significant ways, this technology is becoming essential to our everyday routines. It is allowing companies to improve employee concentration in the workplace. Cities are getting brighter and safer with the help of LED street lights. Smart lighting is becoming the norm, and it will only get more powerful over time.